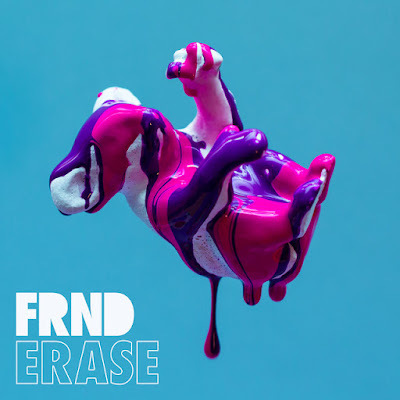 Home / brand new / FRND / música / FRND Unveils New Single "Erase"
FRND Unveils New Single "Erase"
Los Angeles-based musician FRND has just unveiled his brand new single Erase, a catchy and glitchy piece of electronic pop music. In Erase FRND presents us with smooth vocals over an infectious beat that gently builds up into a full on electronic dance track. Really enjoying the chilled electronic elements here and the vocals give the song a fun and playful vibe to it. Check it out below! Erase has that summery appeal and I am sure it will be played quite often! FRND is the solo project from producer Andrew Goldstein.